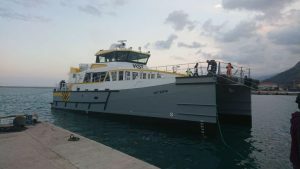 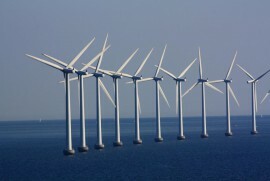 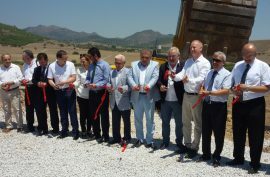 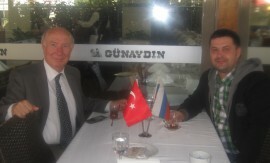 Turkey has a huge floating offshore wind potential and could significantly support the deployment of the floating offshore wind technology, WindEurope said during a recent workshop in Istanbul entitled “Leveraging the EU offshore wind expertise in Turkey”. 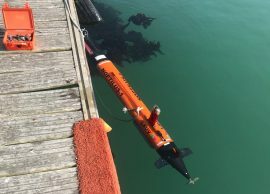 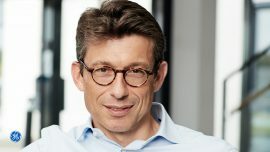 The EUR 17 million SWARMs European project is developing autonomous underwater vehicles (AUVs) which are expected to reduce the risks associated with the construction and repair of offshore platforms, offshore wind turbines, and other underwater structures, Acciona, one of the participants in the project, said. 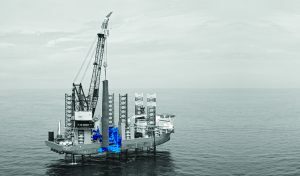 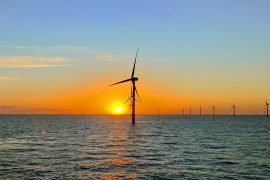 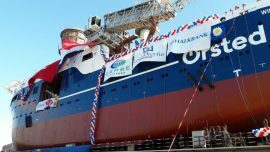 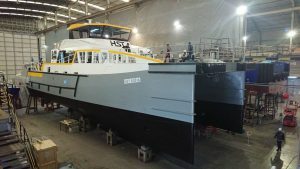 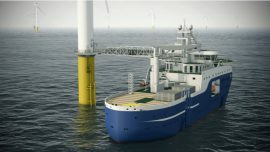 Louis Dreyfus Armateurs (LDA) has awarded ABB with a contract to equip a wind farm service operation vessel (SOV) which once built will operate on the Hornsea Project Two offshore wind farm in the UK. 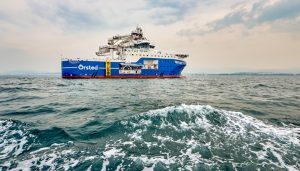 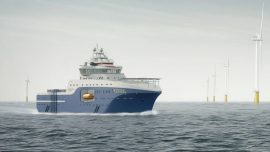 Louis Dreyfus Armateurs (LDA) has placed an order with Salt Ship Design for a new wind farm Service Operation Vessel (SOV) that will enter a contract with Ørsted, once delivered.